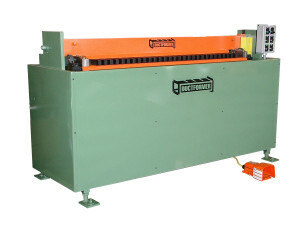 Ductformer offers various bending machines and folding machines to bend (brake) sheet metal. All of our bending machines and folding machines are built in St. Louis, Missouri, U.S.A. alongside the automated metal fabrication systems of Custom Rollform Products. Our line of bending (braking) machines includes the American made TDFC Power Brake which simplifies the process of bending and folding C style and F style duct work. The team of design engineers and technicians at Ductformer have many decades of experience designing and building Duct Fabrication Machines, industrial and special machinery automation. With our team of experts we bring new innovative ideas with industrial quality standards to the Duct Fabrication Industry. Our bending machines are designed specifically for duct work. This means that expensive features you would have paid for with a conventional Press Brake System (that are unnecessary and may slow you down in forming your duct work) are not in the way and adding costs to the machine design. 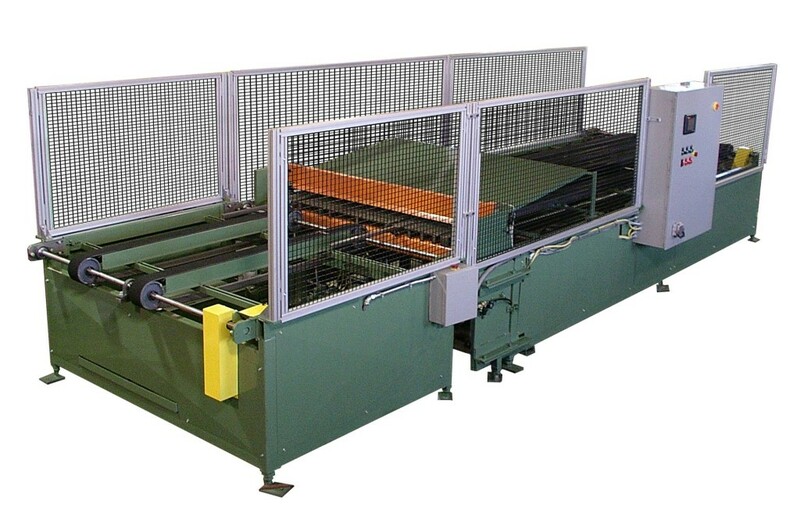 Please explore our bending and folding machines on the following links to learn more!